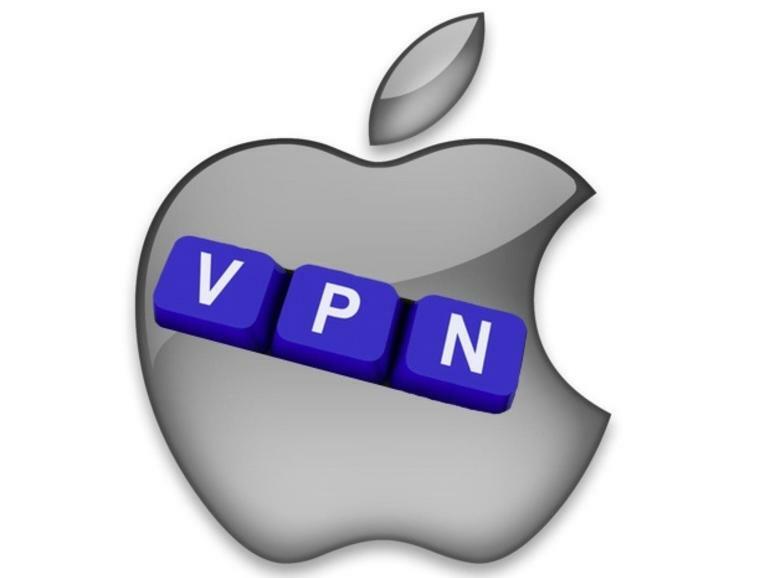 Apple has withdrawn a few VPN softwares from its app store in China. They do not comply with new regulations, says Apple as the reason for withdrawal. However, these VPN apps will be available in app stores of other countries. VPN is a kind of app that helps the users to browse the internet anonymously, hiding their internet location or IP address. VPNs are chiefly used to access sites that are blocked by internet service providers or internet connection filters. The apps were blocked over the weekend. App companies that made ExpressVPN, VyprVPN, StarVPN received a prior notice that their apps will be moved from the app store shortly. In China, there is a ban for search engines like Google, social media sites and apps like Facebook, Instagram, news sites like BBC, etc. The VPN is permissible in China by law and does not have any outright ban. Being so, it is an excellent market for VPN developers. Both individuals and companies use VPN software in China. Earlier this year, China’s Ministry of Industry and Information Technology announced that all the software companies that provide VPN apps would require the license from the government. Apple says it took away only those apps which do not comply with the government’s new made regulations. The policy violations are imposed on VPN apps that are chiefly used by individuals. The policy may be made by the Chinese government to prevent users from accessing banned sites.